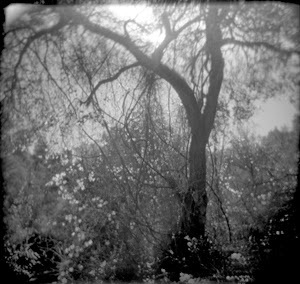 I'm so pleased that this photograph is included in How Does YOUR Holga See Fall? 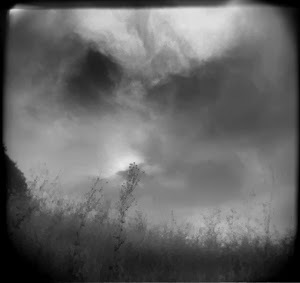 at The Holga Darkroom. 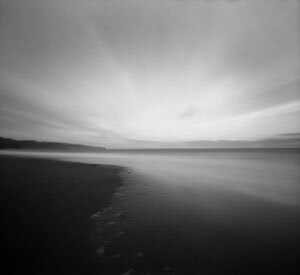 I'm excited and proud that one of my pinhole photographs is included in the online exhibition, LenZless, at Plates to Pixels! 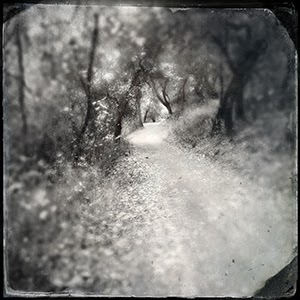 The exhibit will run until January. 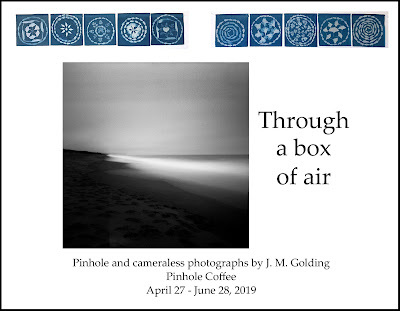 There's some wonderful work in the show - I hope you'll go see it! 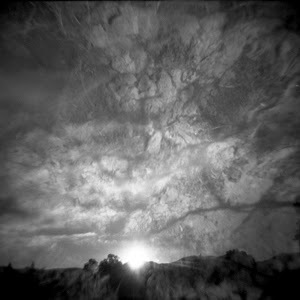 The juror was photographer and Pinhole Extraordinaire Zeb Andrews.